It's a hockey weekend around here I think —or at least Sunday, but other than that I hope to get a start on clearing away some space for a little home studio set-up! Yes, just the thought excites me! Wish me luck! In the meantime, here are a few projects that caught my eye this week! Happy Friday! 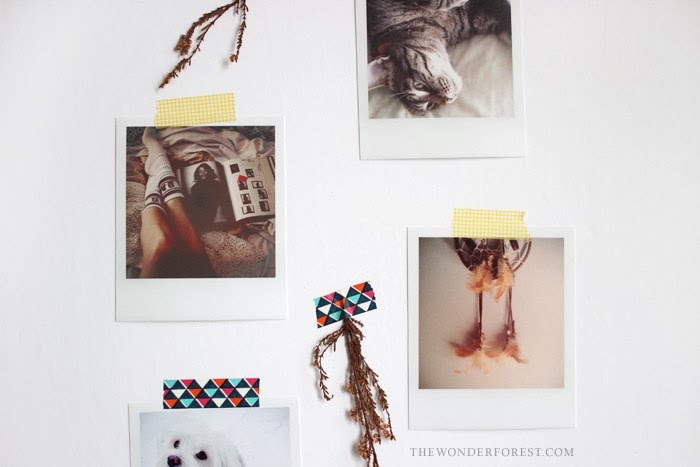 Print out your instagram photo's at home polaroid-style. From Wonder Forest. 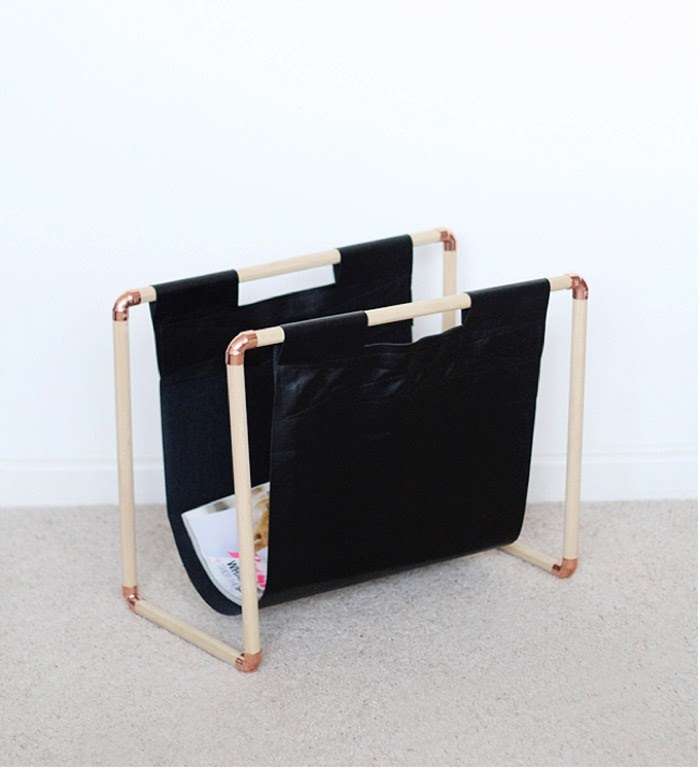 Made from copper elbows and pine dowels, a gorgeous project by Fall for DIY. 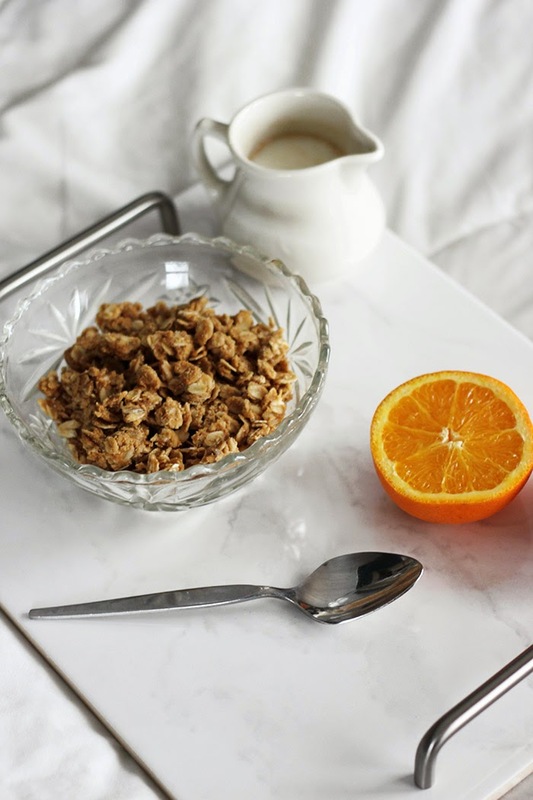 Make this beautiful serving tray using a marble tile. Get the instructions from The Merrythought. 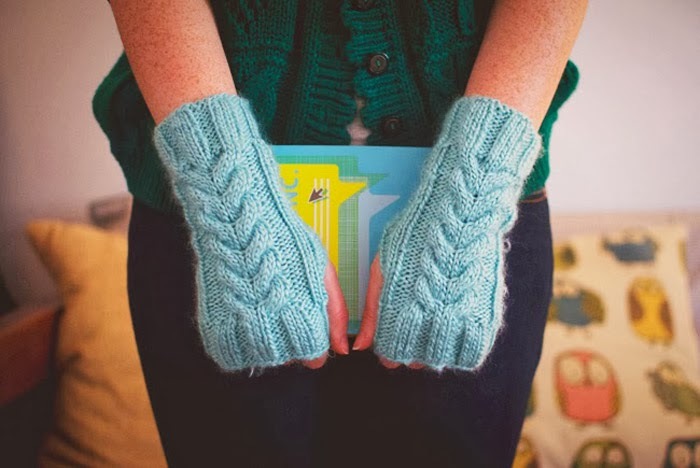 Practice your cable knittubg skills with this lovely tutorial from This Lovely Little Day. 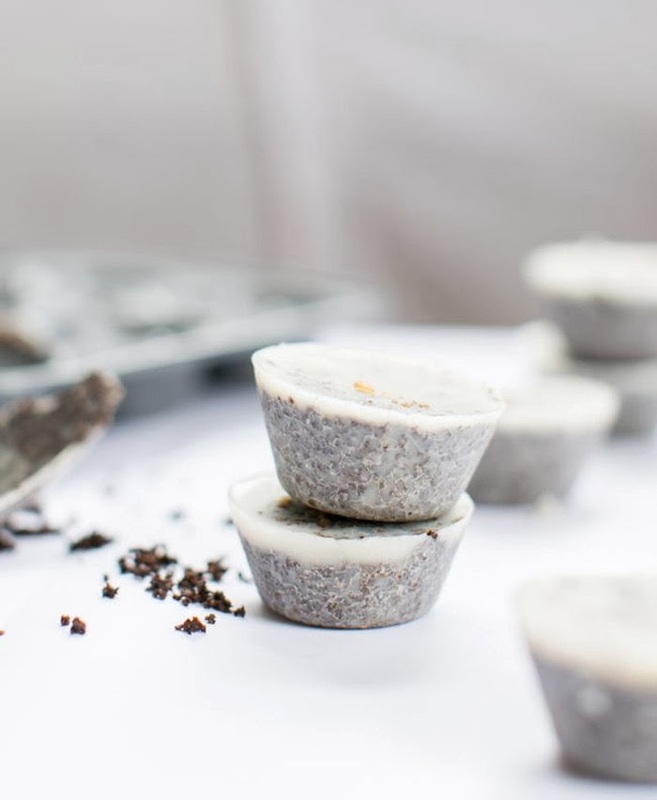 How to make coconut coffee scrub cubes for puffy faces and cellulite. From Henry Happened. 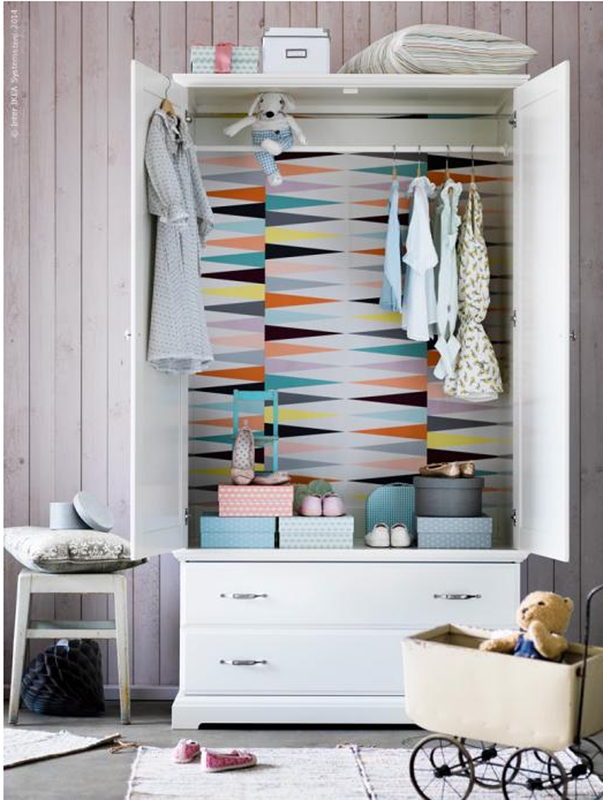 Wallpaper an old wardrobe, or a new one like the folks at Livet Hemma did on this BIRKELAND wardrobe. Click here for more info. 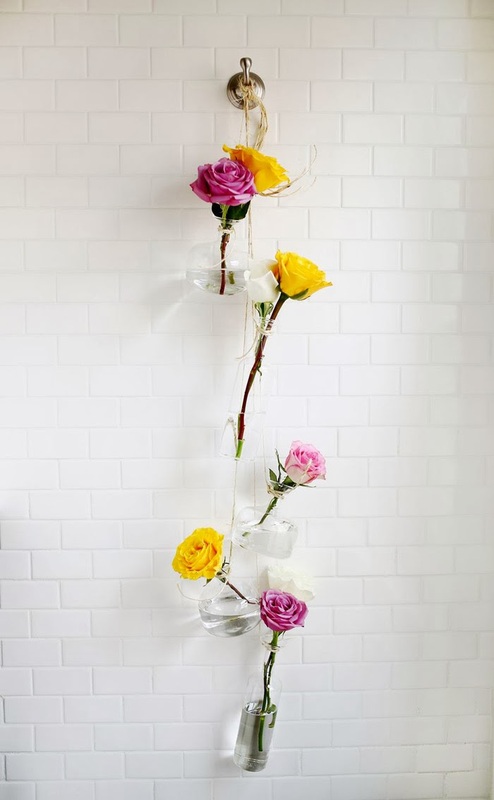 A pretty project for spring. From the ladies at A Beautiful Mess. 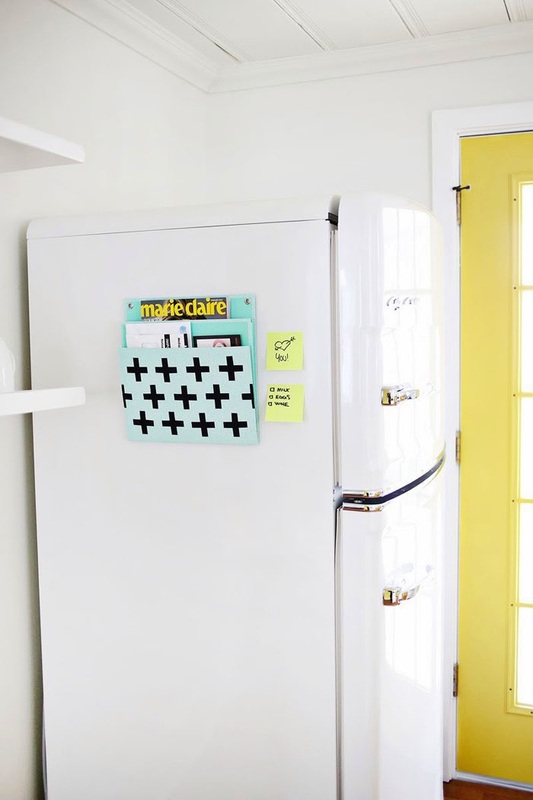 Keep clutter at by with this little project you can attach to your fridge. From A Beautiful Mess. 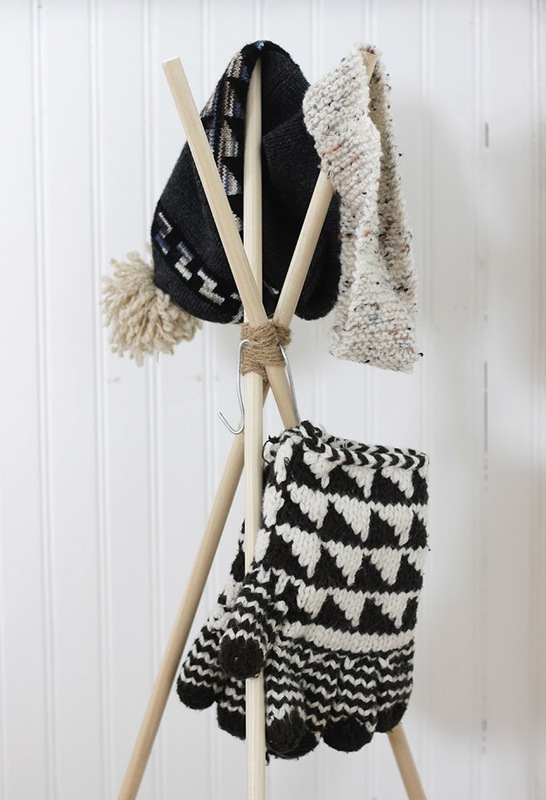 A cool project to organize all those incoming hats and coats using 3 large dowels by The Merrythought for Say Yes to Hoboken. Love the wallpapered cabinet and the hanging vases! I just posted about a bunch of glass jars and now this makes me want to go back and get some more! 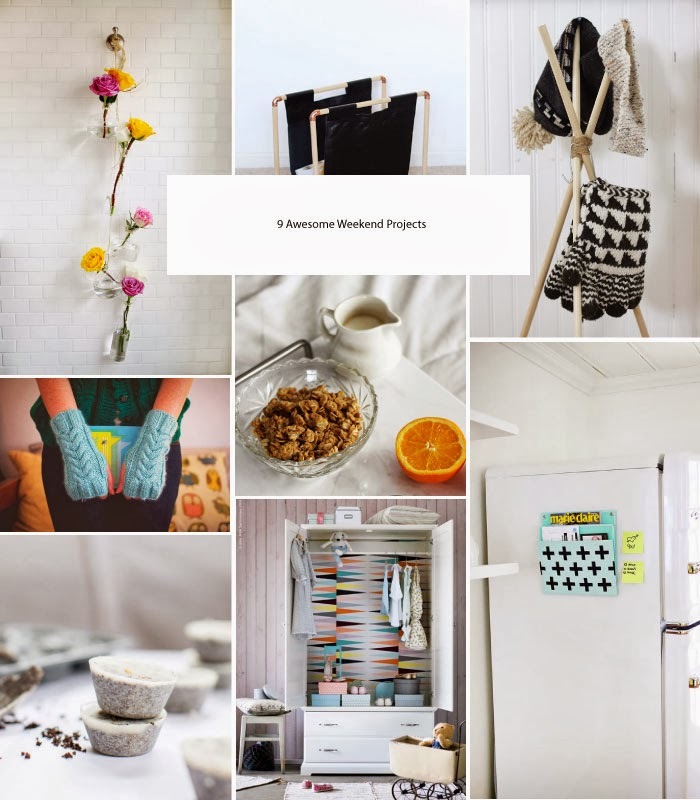 Love this collection of projects..
Those warmers are awesome and the color too!